We went for variety here. The the himi has been placed but the others are available. Zelda's bicolor have not lost their mittens. The bicolors are tuxedo's with mittens.They should have Zelda's beautiful eye color. 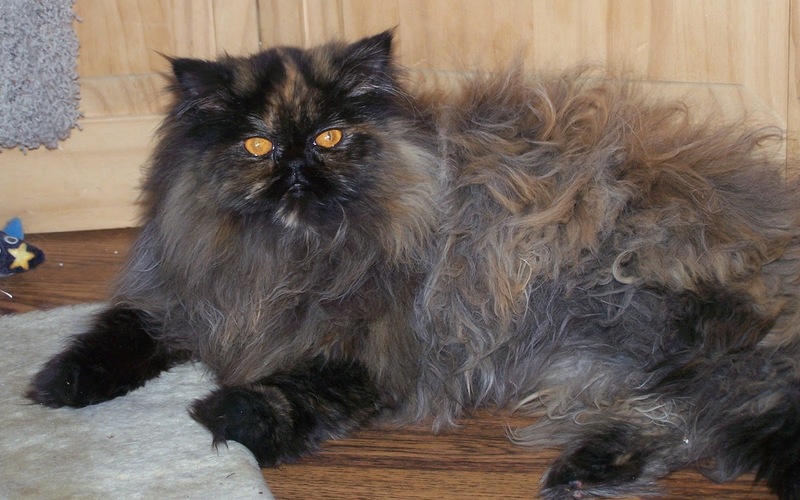 If you have never seen a black Persian with copper eeys you are in for a treat they are stunning. Little red girl are rare but there is one here.